The total volume of animal manure (cow, hog, chicken, and horse) in the United States is approximately 130 times greater than that of human waste. Animal manure has a long tradition of use as an effective fertilizer. However, with modern intensive agricultural production, manure volumes can exceed the capacity of nearby croplands to absorb the nutrients in the manure. Media reports about numerous cases when manure has been spread inappropriately contaminating both surface and groundwater. Consequently, it seriously affects both human health and the environment. The KDS Micronex™ can reduce animal manures to a fine dry powder. This powder is virtually free of both pathogens and offensive odors. The machine significantly reduces the odor in output material which has approximately 10% moisture. As a result, our customer is able to store, efficiently transport, and sell it as a fertilizer. 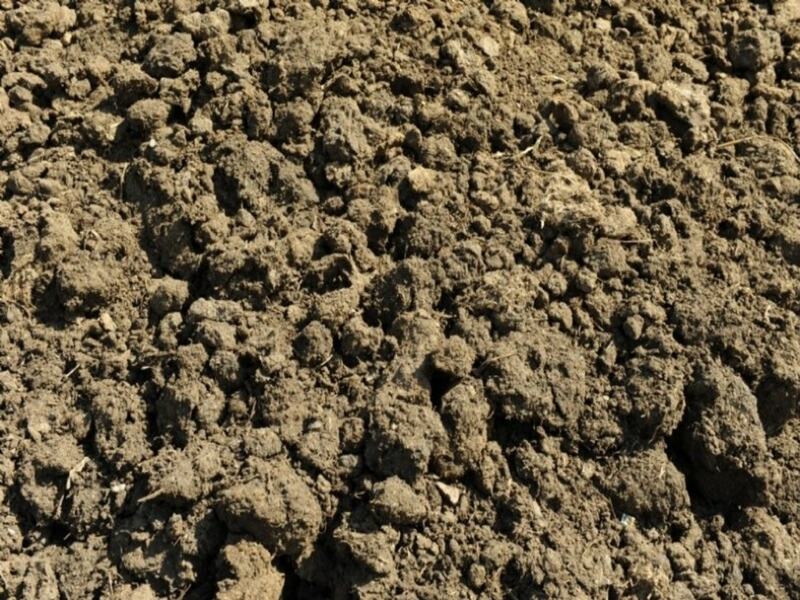 We can improve the process and blend the manure, at the time of production, with a variety of other minerals and chemicals for the manufacture of custom fertilizers. After the processing, our customer will be able to pelletize the manure for easy application to farmlands. Key advantages of the KDS Micronex are lower operating costs and small space requirements compared with conventional hammer mill and rotary drum dryer systems. FASC’s machine footprint is about 100 sq. feet which is about 1/5 the size of conventional systems. 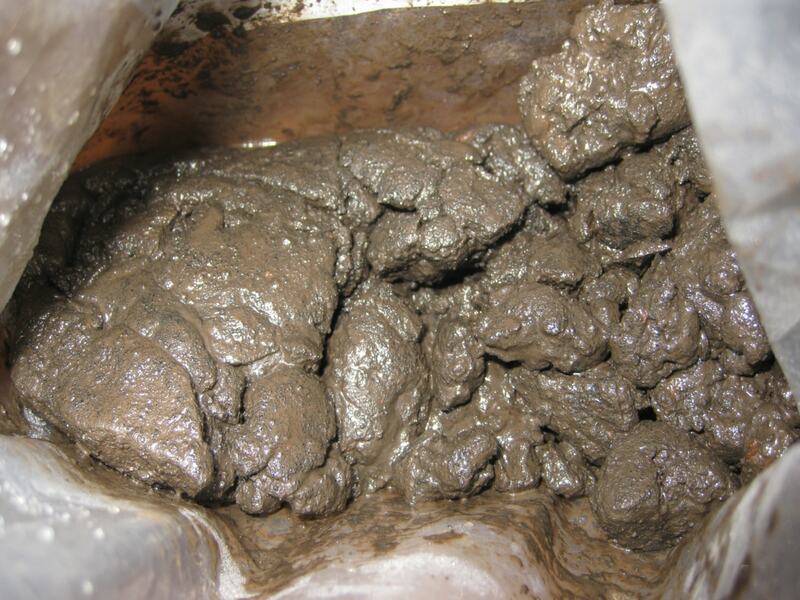 Conventional systems also require significantly more operating energy to dry manures compared to the KDS Micronex. Dried manure and other biomass can also have a value as a fuel source. FASC with its partners has developed complete turn-key solutions to cleanly and cost-effectively burn manure and generate “green” power. Sapropel, or silt of the freshwater reservoirs, is a modern geological sediment which originates from aquatic plants and animal remains, scraps of higher plants, pollen, sand, clay from the dry land and solutions of various inorganic substances. The chemical analysis shows that the structure of sapropel includes all necessary elements for plant nutrition. Any other fertilizers do not have that. 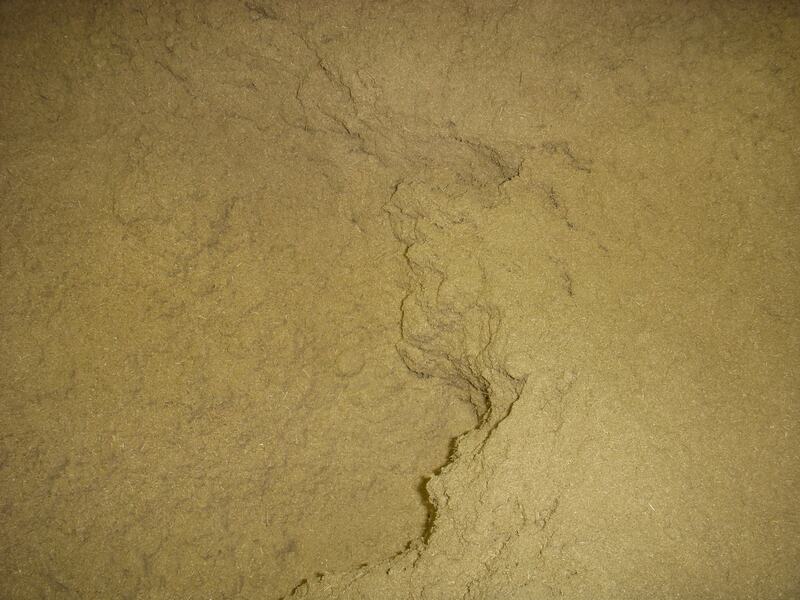 Sapropel contains a significant amount of humus acids and their salts, resistant to biological cleaving. As a result, it considerably enriches the humus layer of the soil the material supporter of its fertility. Our customers “mine” sapropel algae from lake bottoms and process them with KDS Micronex. As a result, they reduce moisture from 80% to 5%. 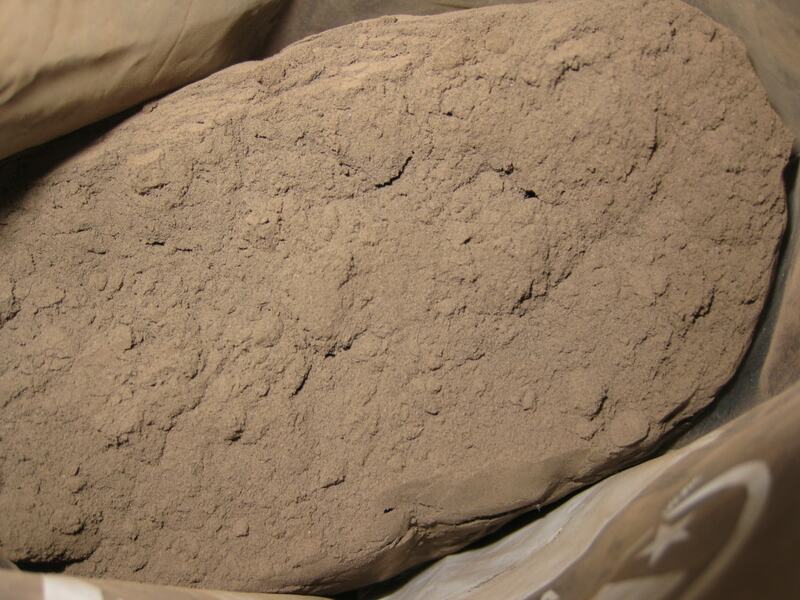 The output material is a dry high-value soil amendment/fertilizer. Phosphates are the naturally occurring form of the element phosphorus, found in many phosphate minerals. In mineralogy and geology, phosphate refers to a rock or ore containing phosphate ions. Some companies mine inorganic phosphates to obtain phosphorus for use in agriculture and industry. The KDS Micronex processes the mineral with other materials to produce a high-value fertilizer. Recent processing (3/2015) of phosphate with 80% water content and material up to 3 inches yielded 200-325 mesh. This is 44-74 microns. Final output material had 6% water content. The KDS Micronex used a max 115 amps at a 1.5 ton/hour output rate. Final output tonnage could be raised to 4+ tons/hour.